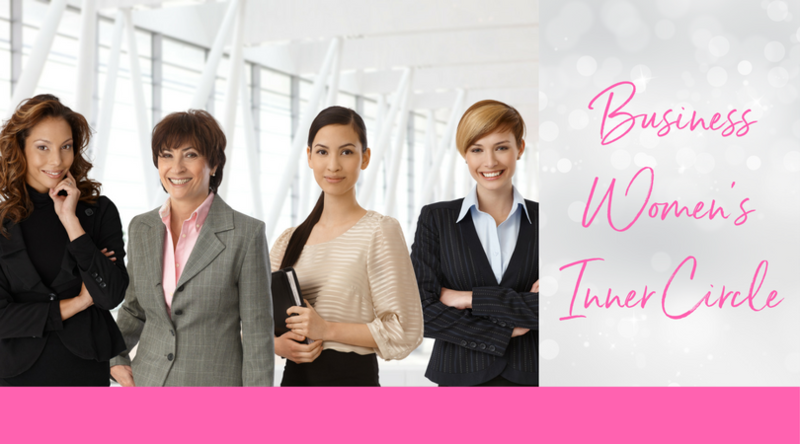 This is a monthly event designed to replenish, refresh and encourage women serving in leadership roles. FOR: Women currently serving in a leadership role in business, churches, missions, ministry, and non-profit organizations. Please feel free to bring a light snack for the group. There is no cost for this event. This annual event is designed to replenish, refresh and encourage first ladies and pastor’s wives in local churches. Anita Carman will share an inspiring message from God’s Word, and we will have a panel of leading pastors’ wives share on how they keep going through the trials and struggles of ministry. FOR: The first ladies or wives of senior and associate pastors. Lunch is provided. There is no cost for this event. 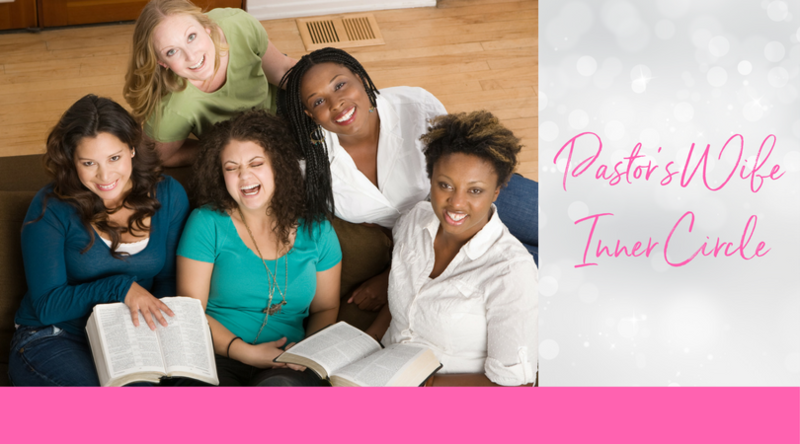 This bi-annual event is designed to replenish, refresh and encourage women of faith who lead in their professions. Anita Carman will share an inspiring message from God’s Word, and we will have a panel of women leading in their professions share advice on work-life balance, career growth, business success, and leading as women of faith. FOR: Women who lead in their professions at an executive level or the leader of their own organization or department, come and be encouraged with other women leaders of faith. 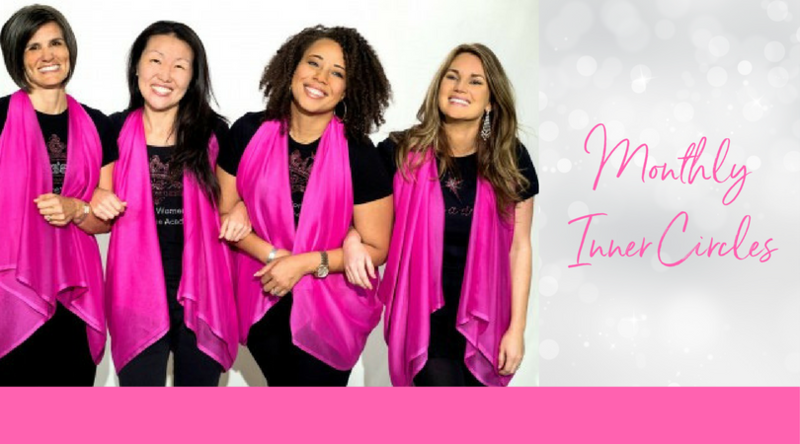 Listen to a testimonial about the impact of Inner Circles. Contact us for more information or questions about our programs.